Excellence and attention to detail, the STC (Super Tuning Concave) series was born for the car lovers who wish to distinguish themselves and are looking for exclusivity. 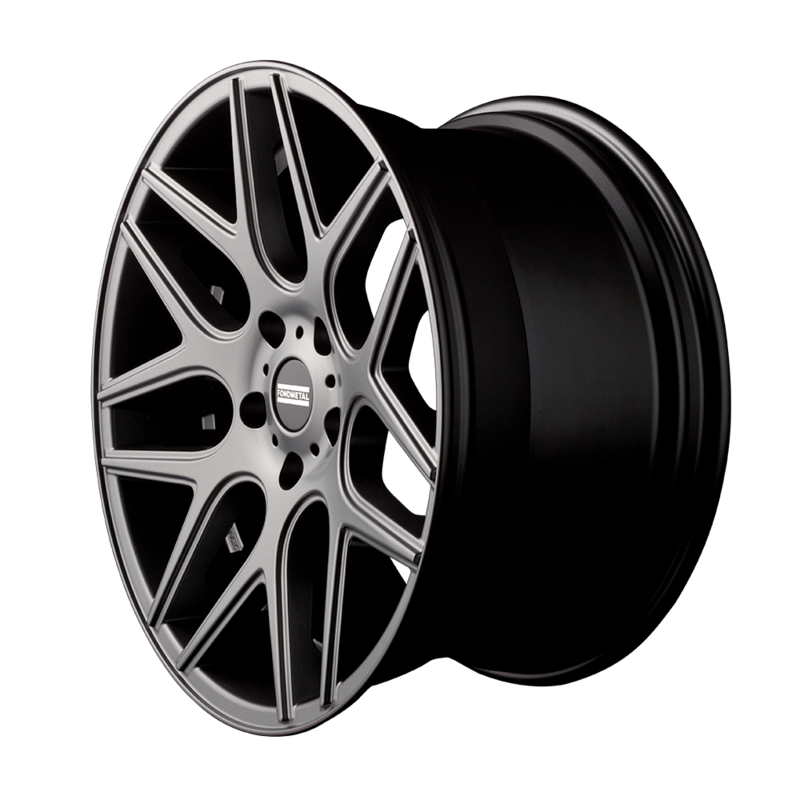 With manual milling and deep concave design to distinguish the aspect of the four wheels, the STC series offers designs with different concavity for the front and the rear rims. The STC-MS is a mesh design available in black, black milled, machined black, titanium, titanium milled and machined titanium. 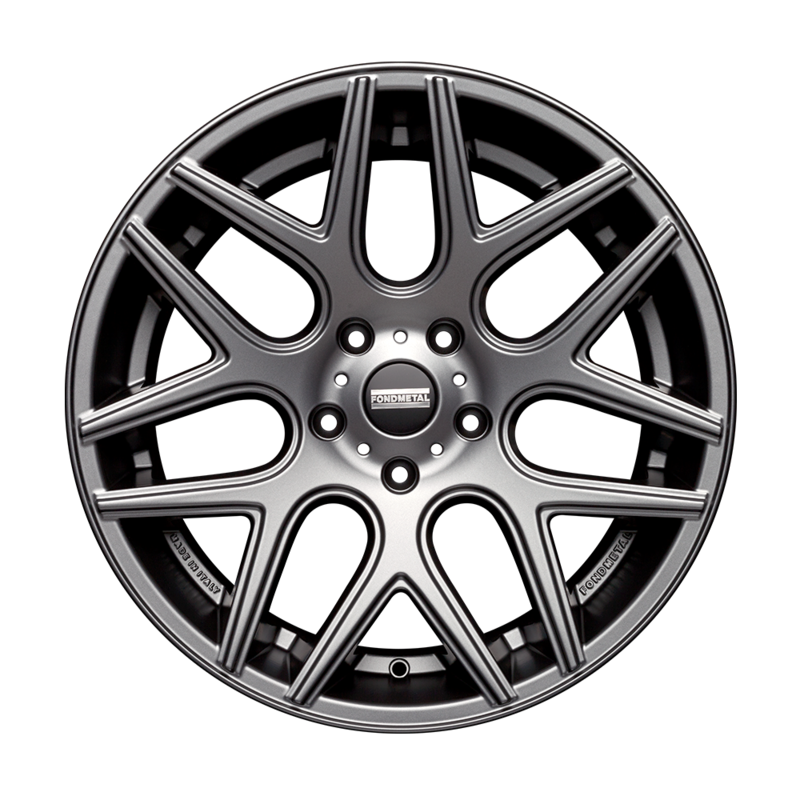 The STC-MS along with all other Fondmetal wheels is made in Italy and TÜV approved.